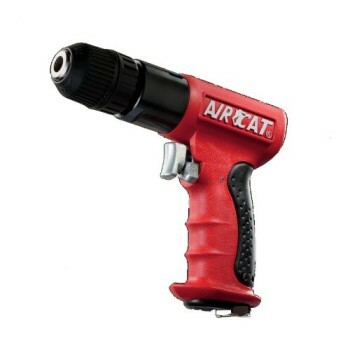 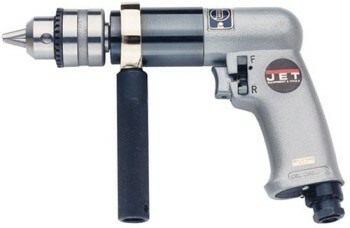 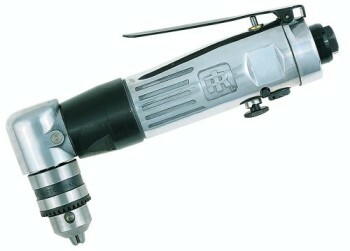 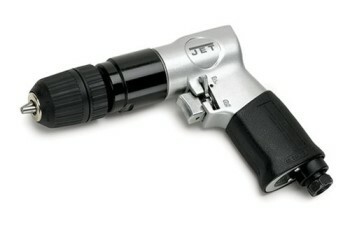 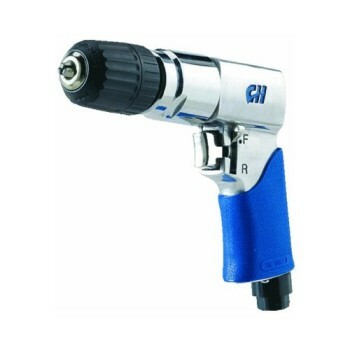 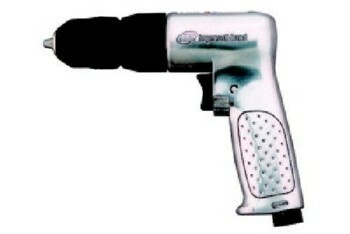 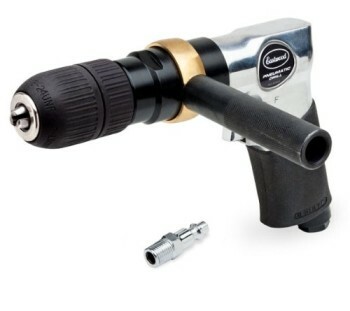 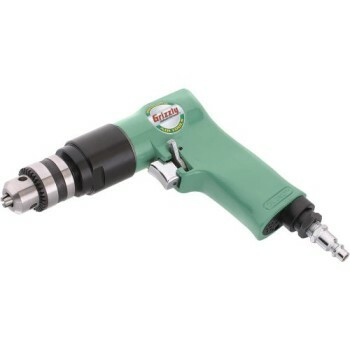 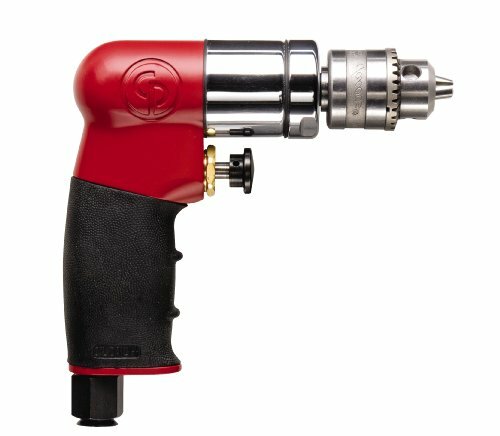 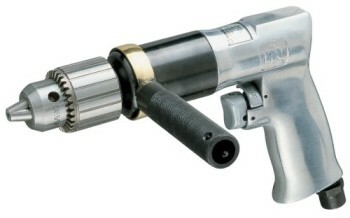 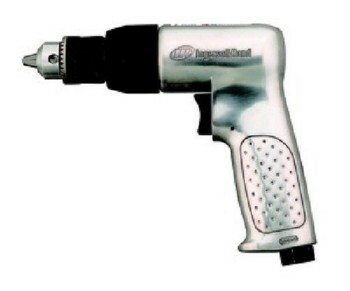 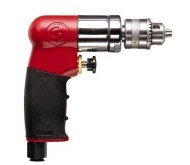 CPT7300 Features: -General purpose, non-reversible drill.-Compact and lightweight for easy handling.-Ergonomic rubber grip for comfort and control.-Jacob’s chuck 1/4″ capacity.-1/4” Chuck General Purpose Air Drill. 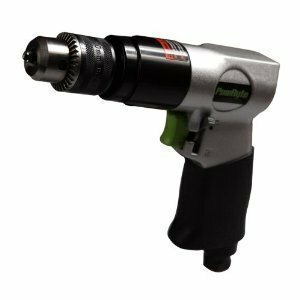 Dimensions: -Planetary gearing with brass bushings for low wear and long lifeWith an adjustable exhaust, this drill is excellent for drilling, honing, reaming and hole sawing. 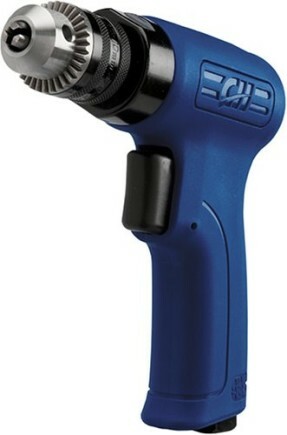 Spindle size: 3/8″-24; free speed: 2800 RPM; average air consumption: 4.1 cfm; air inlet thread: 1/4″ NPTF; minimum hose size: 3/8″; sound dBA: 86; length: 5″; weight: 1.35 lbs.. Warranty: -1 yr warranty on material and workmanship.